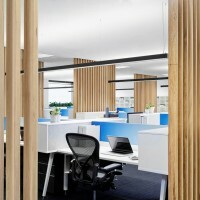 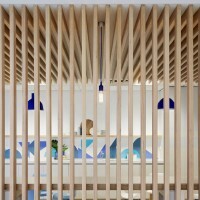 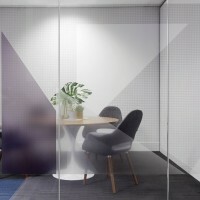 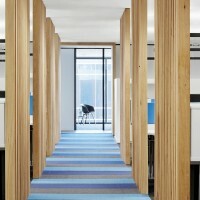 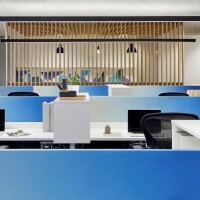 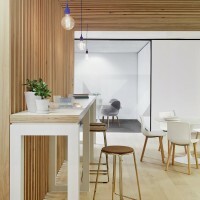 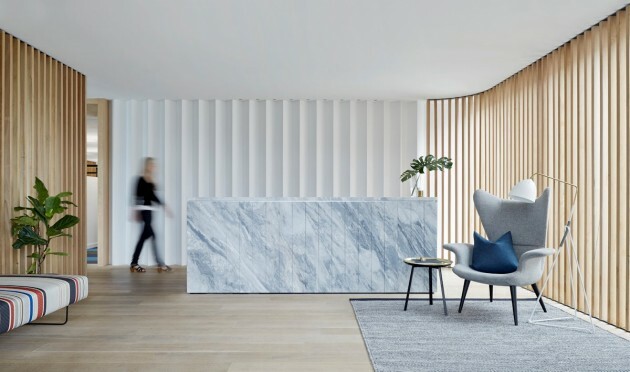 Photographer Peter Clarke has sent us images of the Case Meallin office in Melbourne, Australia, designed by Mim Design. 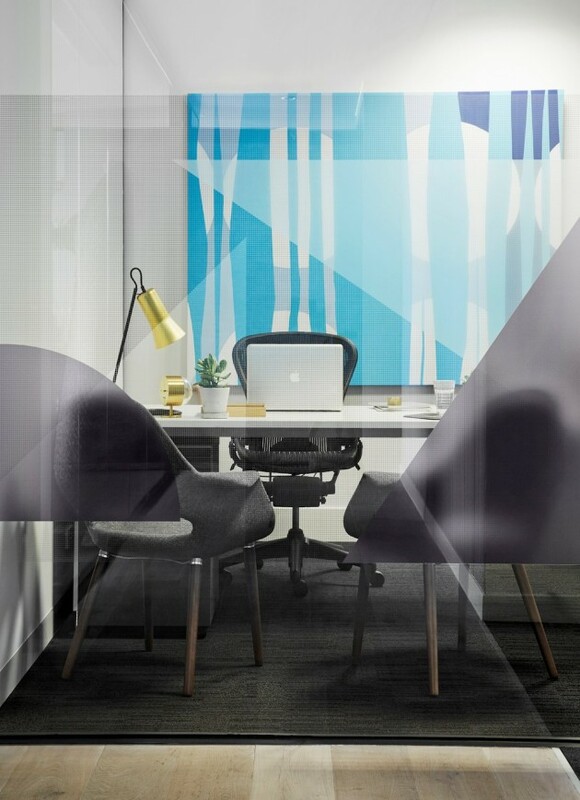 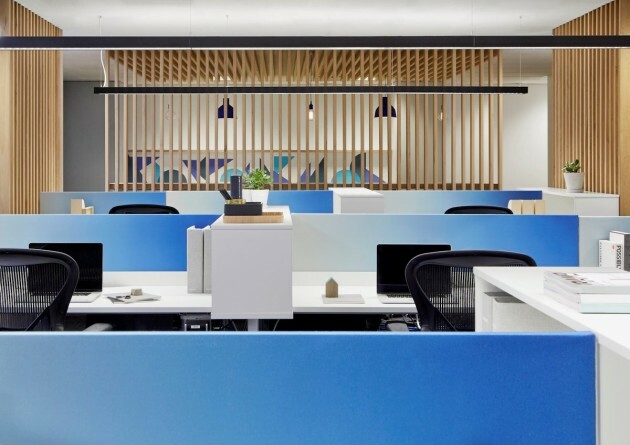 Located in Hawthorn, this wide, open-planned office space and reception occupies 250sqm. 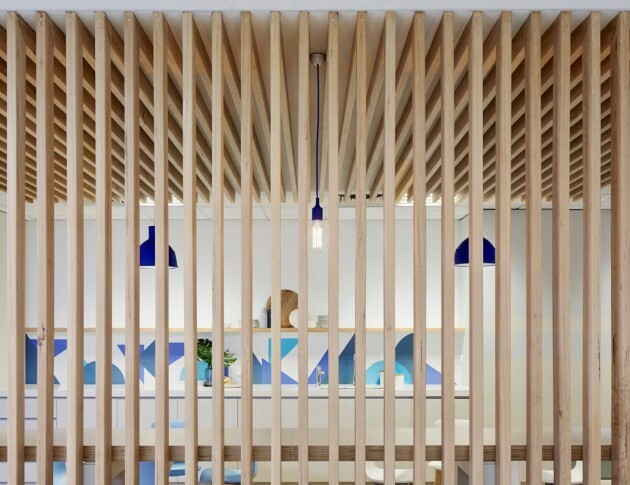 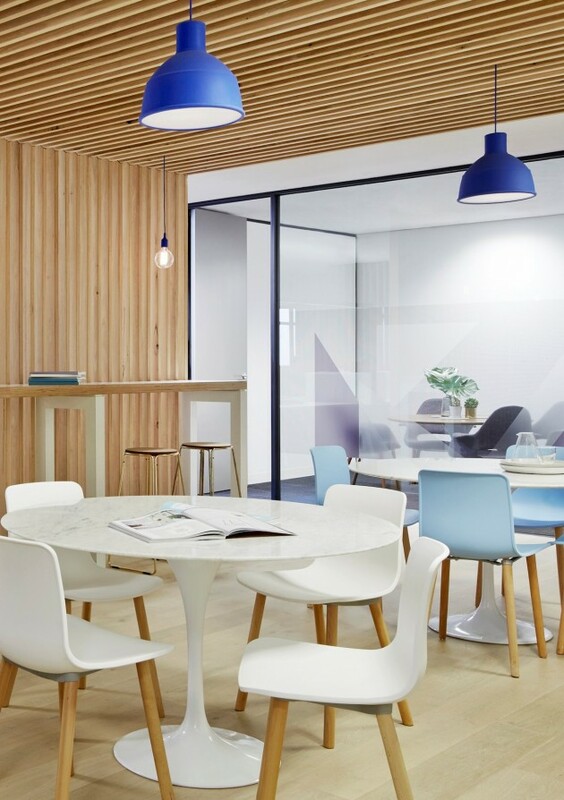 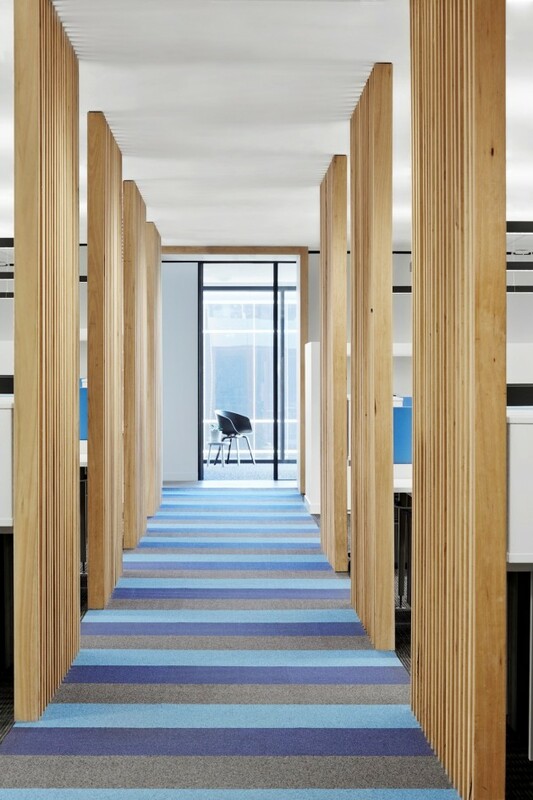 The composition of this office space required innovative thinking and clever design solutions to make it practical whilst remaining simple, clean and light-filled. 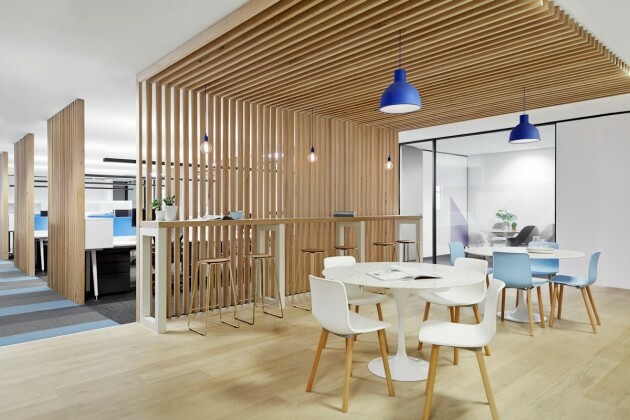 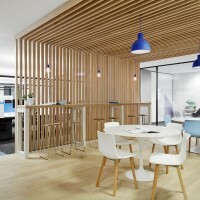 As a prominent Project and Development Management consultancy group, the interior acknowledges our client Case Meallin’s respect for professionalism, planning and efficiency. 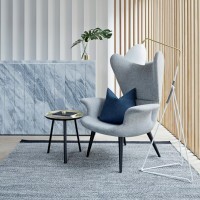 The opportunity to integrate Case Meallin’s newly formulated brand, allowed us to draw inspiration from shades of navy, indigo, ultramarine and teal. 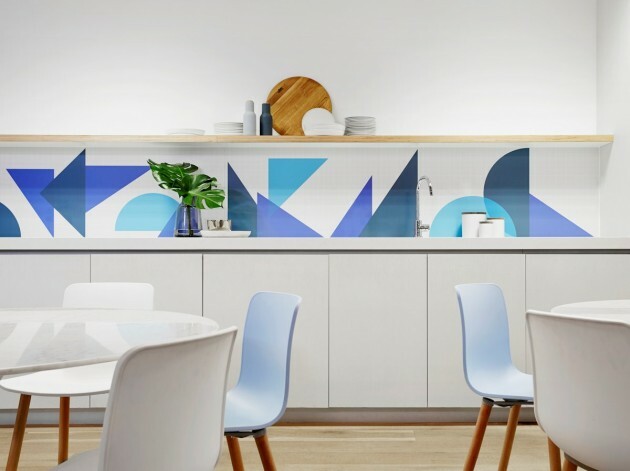 Applying a grounding palette of charcoal and white, these blues feature in the custom floor covering and as geometric graphics in both the kitchen splashback and office glazing, which creates visual intrigue without playing to short-term trends.